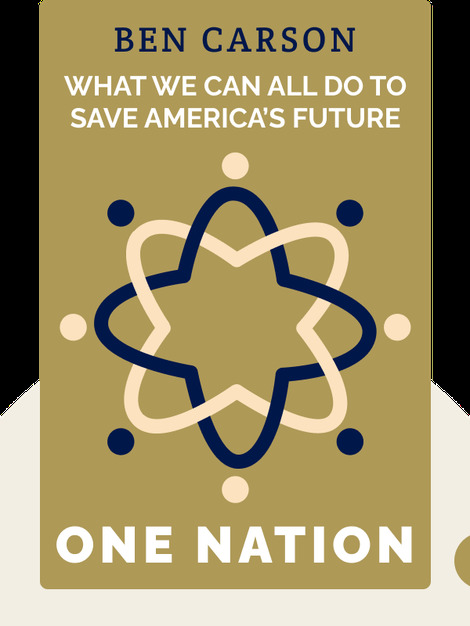 One Nation (2014) outlines what America should do to stop its current decline and to once more become the most prosperous and successful nation in the world. These blinks share recommendations that are based on faith, common sense and the values upon which the country was founded. Ben Carson is a celebrated neurosurgeon who is mulling a run for president in 2016. 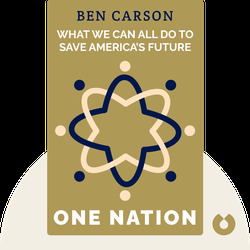 Candy Carson, the co-author, is the author’s wife, and a co-founder of the Carson Scholars Fund.